It’s an unusual week when we get new releases on a Thursday. It’s even more unusual considering there were no Wednesday releases at all. And so here we are, looking at new games on a Thursday. 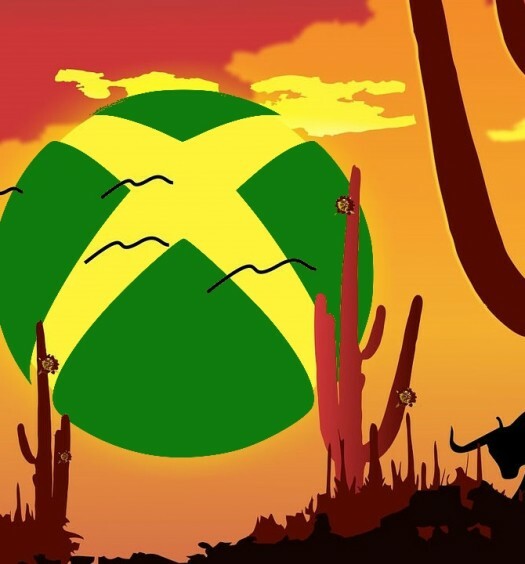 To see which games came to Xbox One earlier in the week, take a look at Tuesday’s releases here. Additionally, for all the deals this week, we’ve put together the below video. And now onto today’s new games. 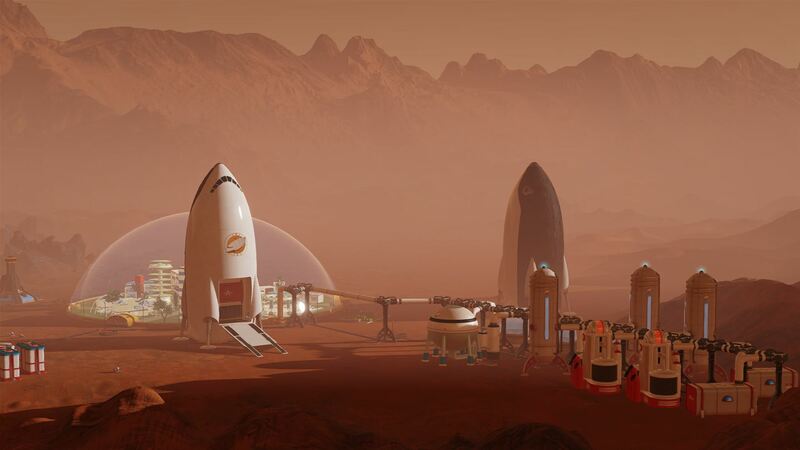 Paradox Interactive, the publisher behind last year’s Cities: Skylines, are back with another game they’re publishing, this time it’s Haemimont Games’ Surviving Mars. In Surviving Mars, the city-building now takes place in space: can you successfully establish a colony on Mars and keep it running? The other game launching on Xbox One today is ACA Neogeo Aero Fighters 3, a series which has become known for both re-releasing classics and for being easy Gamerscore. 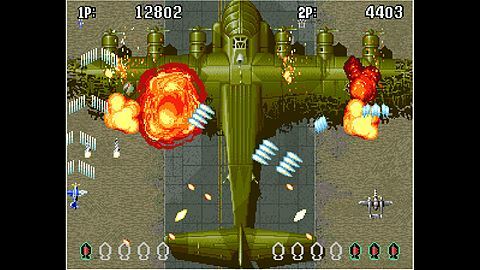 ACA Neogeo Aero Fighters 3 is available now for $7.99. If you’re looking for more games out this week, stay tuned tomorrow or take a look at Tuesday’s list, and for the latest deals take a look at our sales round-up video.